Olympus Thread Mfg. 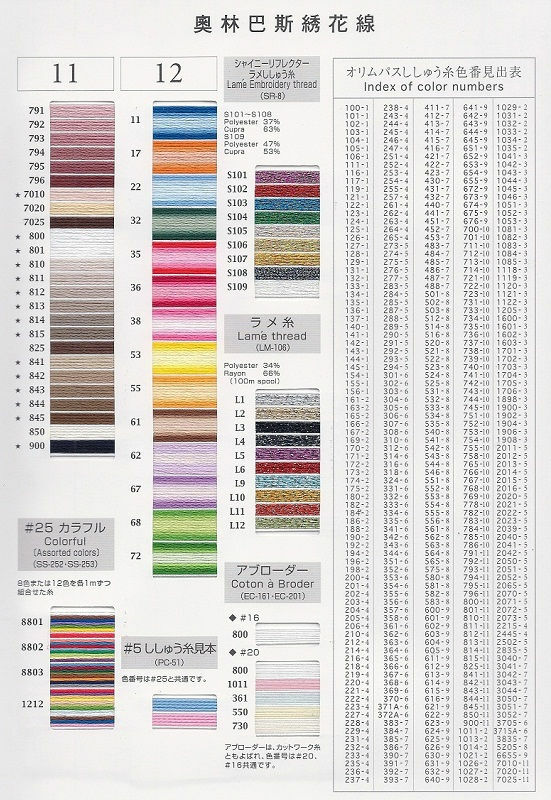 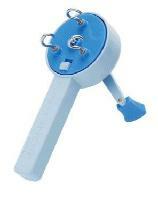 is one of the most histrical and 100-year experienced manufactures in the Japanese thread industry. 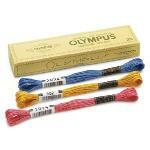 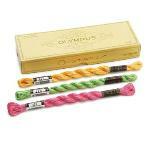 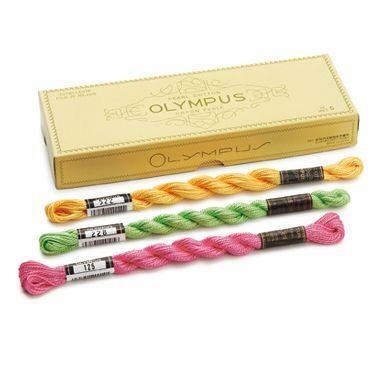 The light and shade of Olympus threads is fine and consistent. 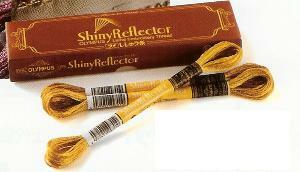 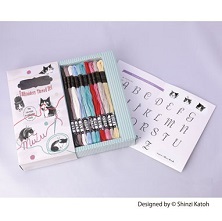 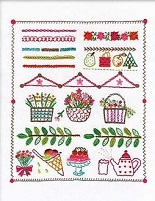 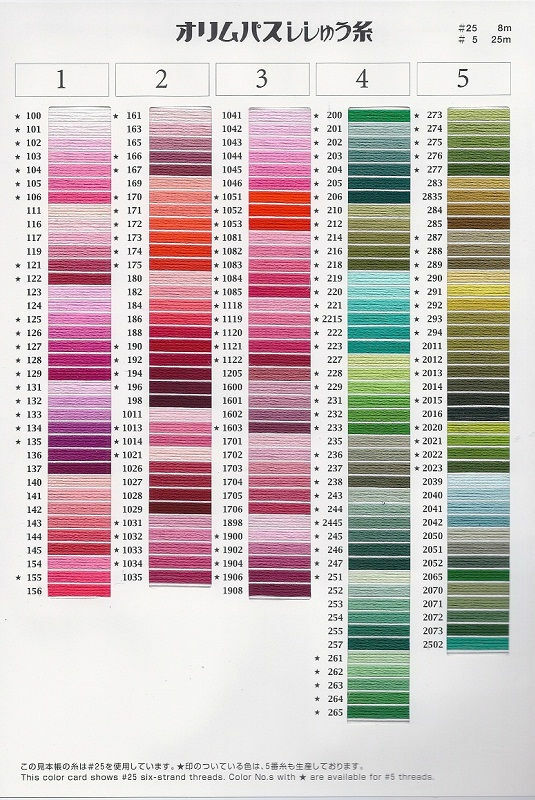 Especially, its embroidery threads are glossy and beautiful. 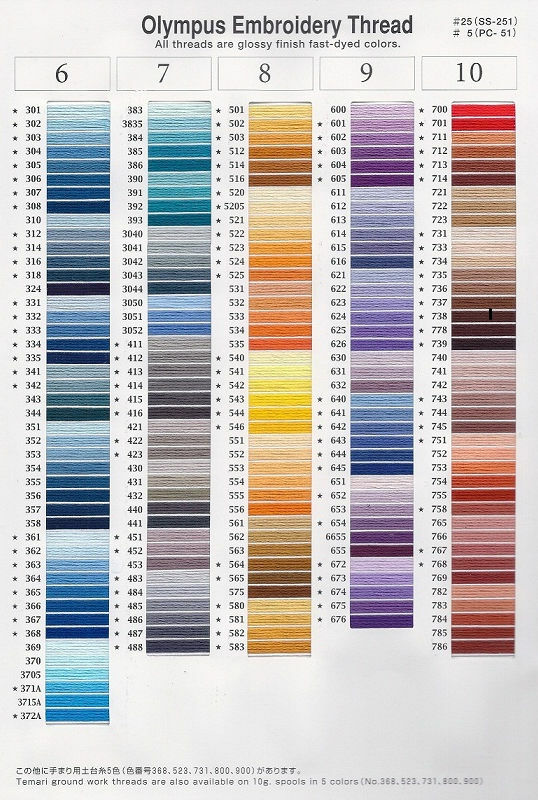 Its color is lasting and "Water proof". Copyright© 2004 EmmaCreation All rights reserved.